Despite effective treatments for attention-deficit/hyperactivity disorder to significantly ameliorate symptoms and improve quality of life for patients and families, treatment adherence and continuity are frequently inadequate to yield satisfactory outcomes. 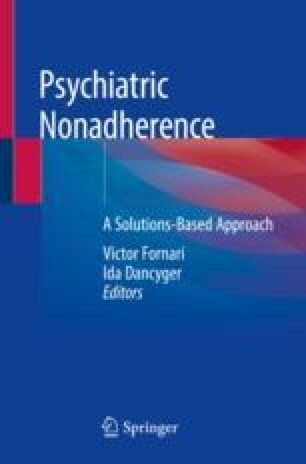 This chapter describes attention-deficit/hyperactivity disorder, its course, and features of its optimal treatment; reviews data on pharmacotherapy adherence; and discusses factors influencing treatment adherence, including those pertaining to the medication regimen, service delivery, patient characteristics, family factors, and developmental issues. Adherence improves when diagnostic evaluations are thorough rather than perfunctory, and with simpler medication regimens, prompt follow-up to adjust treatment and address adverse effects, and ongoing encouragement of communication and concerns by parents and patients.